What do talcum powder and volcanos have in common? They both erupt into a gorgeous mess and so do I. Anyone who knows me, knows my love for getting messy. I love to dabble with media and experiment with anything in my reach. As a child, I would mix water, food coloring and talcum powder to make eyeshadow. As I grew, I learned to knit, sewed my own clothes and started my own successful catering company before the age of 16. Later, I entered the corporate world and still found time to feed my creative side. I began my current path in 1995 following a trip to Costa Rica. I went to view the Arenal Volcano, only to discover it was hidden by clouds. Returning home, I decided to put my photos in an album and when I realized I didn’t have any pictures of the volcano, I searched the internet to see what I could find. Lo and behold, I stumbled across the world of scrapbooking and rubber stamping. It was my introduction to this new world and I haven’t looked back since! I am a Copic and Ranger Certified Educator. 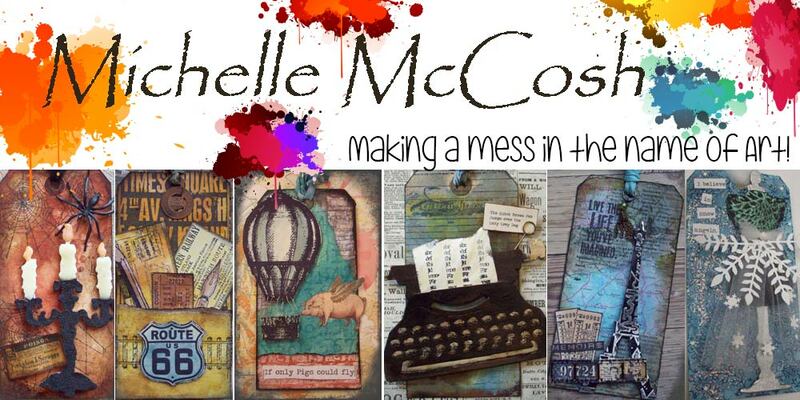 Before owning “Everything Scrapbook & Stamps” in West Palm Beach, Florida, I traveled extensively worldwide and loved to collect unusual items to incorporate into my art. Born and raised in England, I currently reside in Florida with my husband and two rascally parrots.